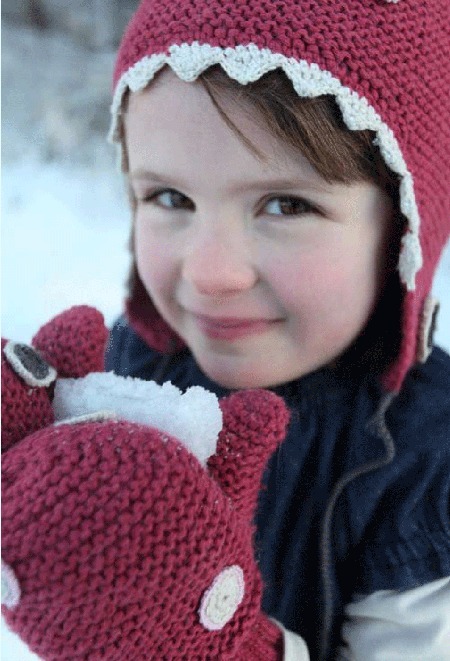 This is where wonderful books and impeccable children’s clothing go hand in hand, where tales of an adventurous little girl intertwine with dresses and girly trousers for stunning results. The result is Dundelina clothing for girls. Hailing from Norway, the clothing is kept pure, simple and contemporary to allow the fine details and lovely stories to shine bright. Those stories are the ‘Dundelina’ books, which Dundelina and renowned Norwegian author Roald Kaldestad release annually and then take inspiration from for that year’s clothing collections. The story this year is Dundelina på havets bunn (Dundelina at the Bottom of the Sea). Pointed edges on dresses and hats with dotty circles and embroidery become the teeth and eyes of the underwater shark and the abundant plant life of the sea bottom. Ingenious! 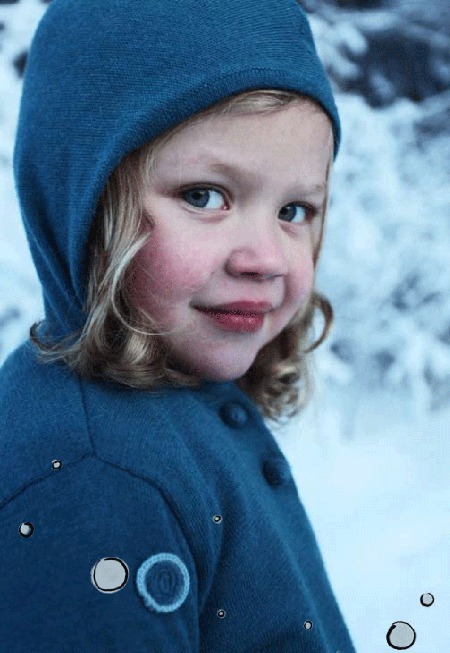 To share some stunning Dundelina with your little girl, head straight to the Dundelina webshop. 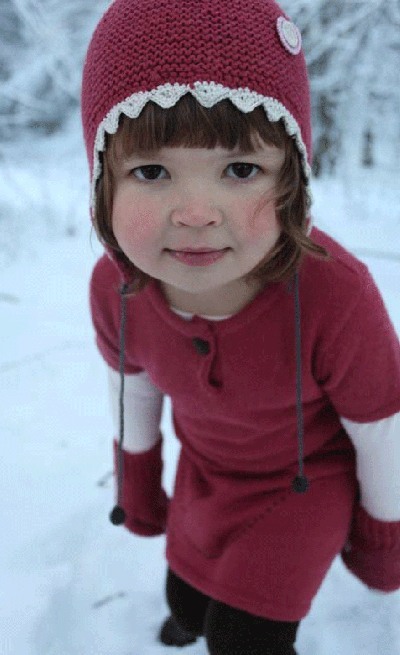 Their Winter 2010 collection (pictured) for girls aged three to ten is soon to be released, with prices in Norwegian Kroner varying from piece to piece. Shipping to Australia is available. A big thank you to Babyologist Fiona for finding this gem!